Learn more about new performances and Opera Wilmington events in the area. You won't want to miss a moment of Opera Wilmington's 2018-2019 season! Learn about what goes into the production process. 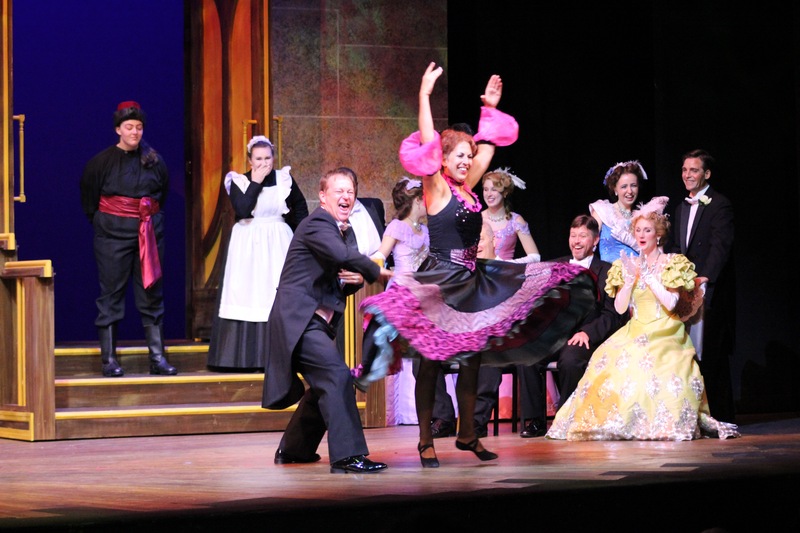 Buy your tickets now for "Die Fledermaus", July 20, 22, 27 and 29! 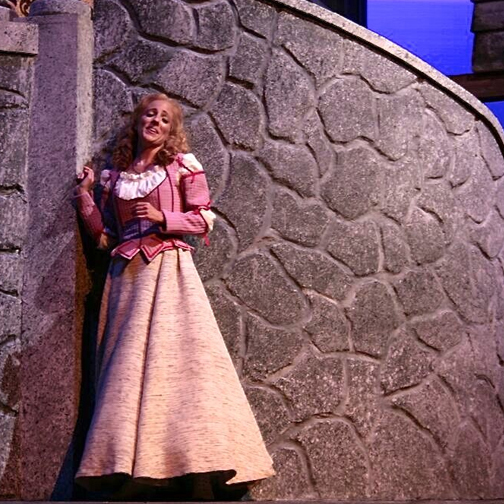 Donations support and enhance the opera performances and education programs we provide. See what’s in store for you at Opera Wilmington! Tickets are now on sale for Opera Wilmington’s summer production, Puccini’s La Bohème! Call the Kenan Box Office at 910 962-3500 to order or click here to order online. But wait! There’s more: our first Cabaret, in the best tradition of Parisian night life. Shannon Kessler Dooley and John Dooley and friends will entertain you May 5 at a private home in Leland. Learn more here. Registration is also open for this summer’s Opera Camp, which offers two age-specific sessions this year. Details are here (scroll down on landing page). 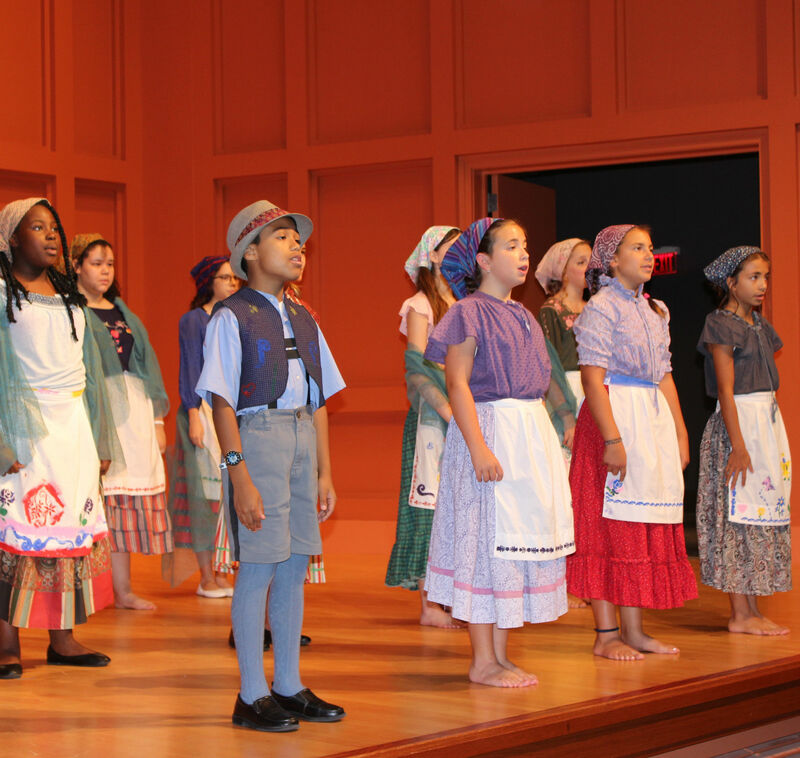 See the latest from our successful 2018 Opera Camp! Our campers worked hard all week and showed off their accomplishments at a program June 30. What caused the famous trampoline malfunction in a performance of Tosca? How many years has Placido Domingo been in the spotlight? Check in weekly for a new Opera IQ question, and be in the running for a prize! Haven’t caught one of our fully staged opera productions or any of our concerts? Get a glimpse of what you’ve missed by visiting our image gallery, and get ready to join us at the next opportunity! Give the gift of musical appreciation by supporting us and our performers. The latest community events, press and news on upcoming shows. 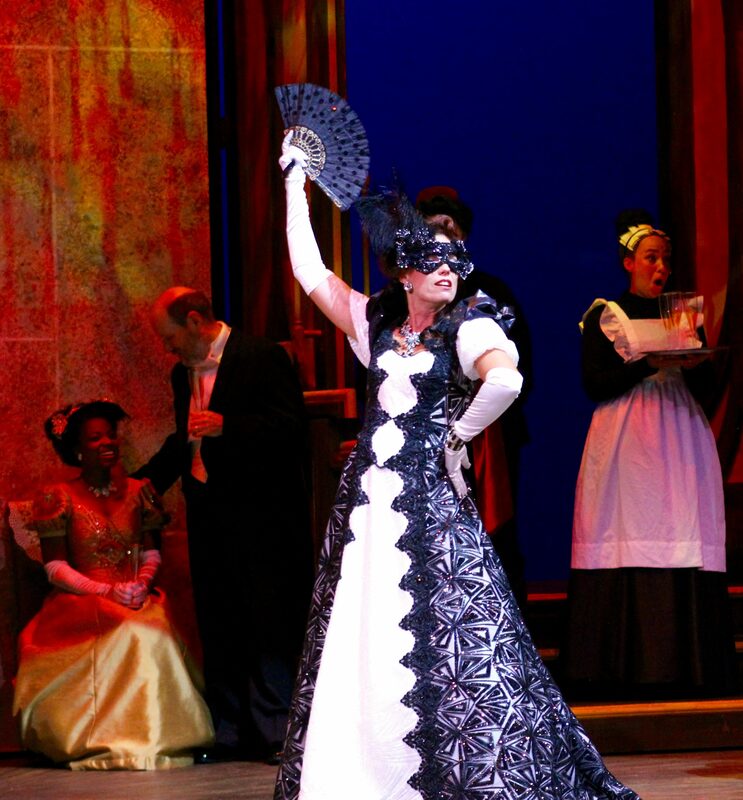 Would you like to appear in an Opera Wilmington production or concert event? We’re always looking for talent.